the new »Bardo« direct drive turntable. First looks are often deceptive, but the »Bardo« is in fact a Brinkmann »Oasis« turntable that has been reduced to its bare essentials. Which again is very promising as the latter has received accolades in every single review since its introduction last year. 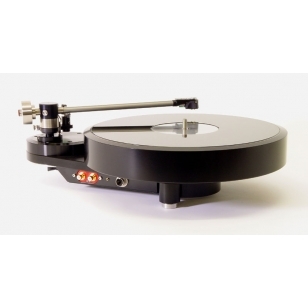 With the decision to forgo the wooden plinth, the screw-down record clamp and the crystal-glass platter surface, Brinkmann has created a turntable that sets itself apart from the bigger, heavier and more expensive Brinkmann turntables by a substantial margin when it comes to price, but only by a very little margin in terms of reproduction quality. One could also say that the »Bardo« is a turntable in the best Brinkmann tradition, but costs considerably less. And it seems noteworthy that a »Bardo« can be upgraded to full a »Oasis« configuration at any time by retrofitting the wooden plinth, the glass platter and the record clamp, either all at once or one by one. The »Bardo« turntable will start shipping in August 2009. PLANAR 8 - Zócalo ultraligero (un 30% más ligero que el viejo RP8), fuente de alimentación externa Neo PSU, brazo de lectura RB880, platter con vídrio de triple capa, tecnología Doble Brace para absorción de energía. Giradisco manual. Brazo de origen Rega modificado. Incluye capsula MC. Plato de elevada inercia. 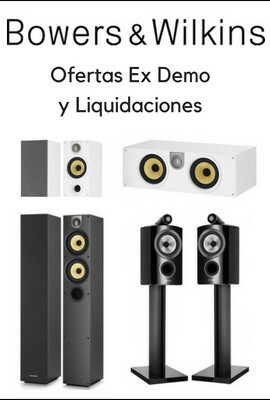 Excelente calidad de sonido.